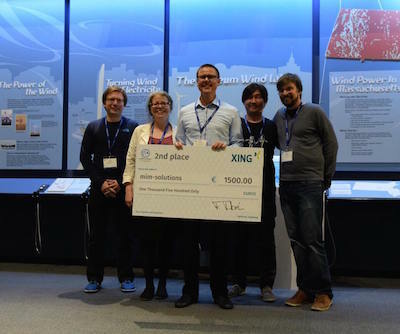 The RecSys Challenge 2016 is co-organized by XING, CrowdRec and MTA SZTAKI. 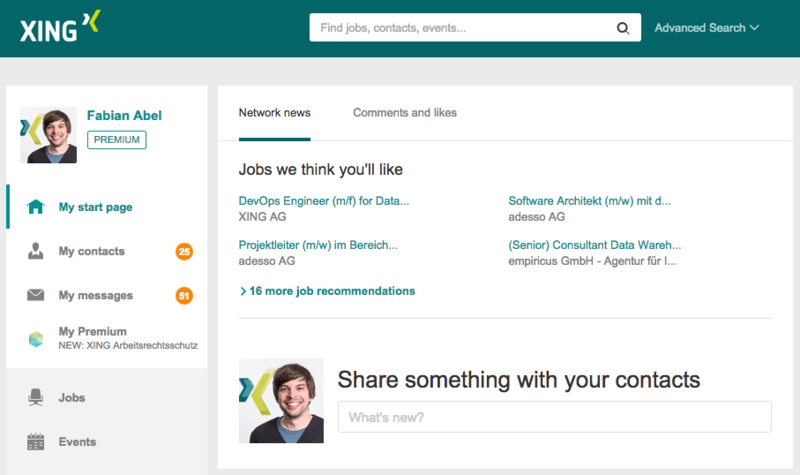 XING is a social network for business. 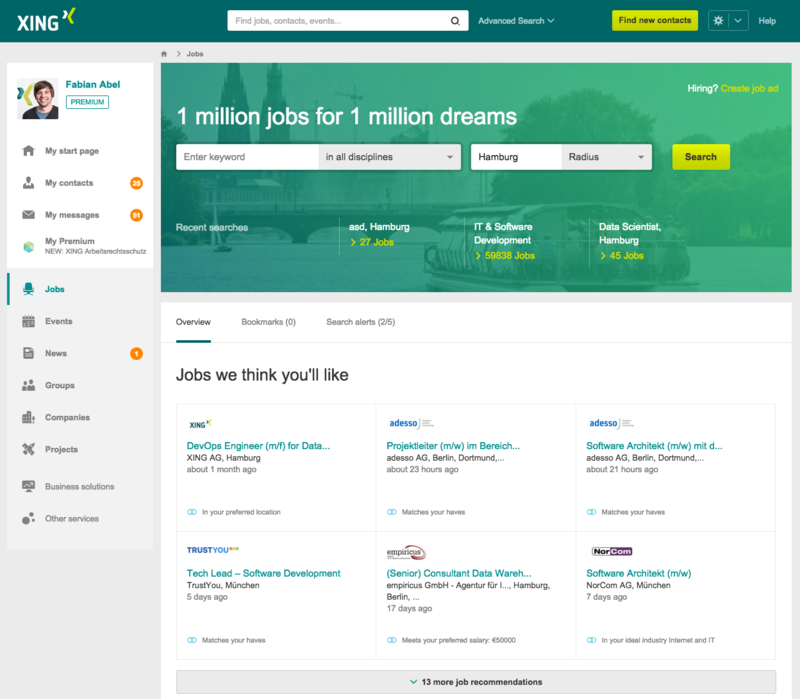 People use XING, for example, to find a job and recruiters use XING to find the right candidate for a job. At the moment, XING has more than 15 Million users and around 1 Million job postings on the platform. 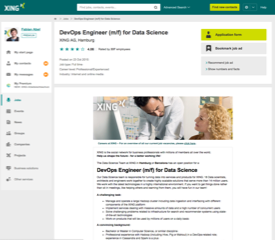 Given a user, the goal of the job recommendation system is to predict those job postings that are likely to be relevant to the user. In order to fulfill this task, various data sources can be exploited. 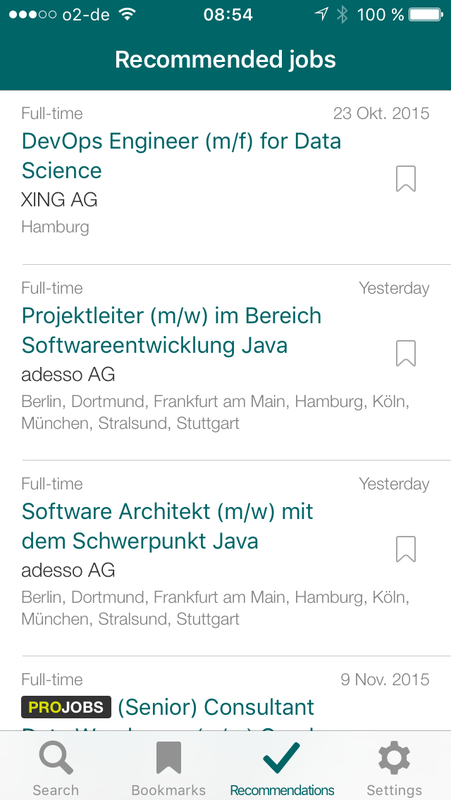 Job recommendations are displayed on xing.com as well as in XING's mobile apps. 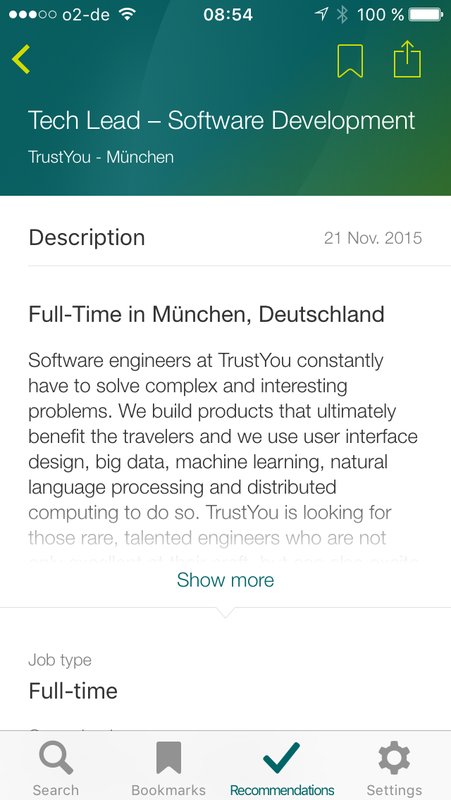 Task: given a XING user, the goal is to predict those job postings that a user will positively interact with (e.g. click, bookmark). Procedure: the key challenge is an offline evaluation. 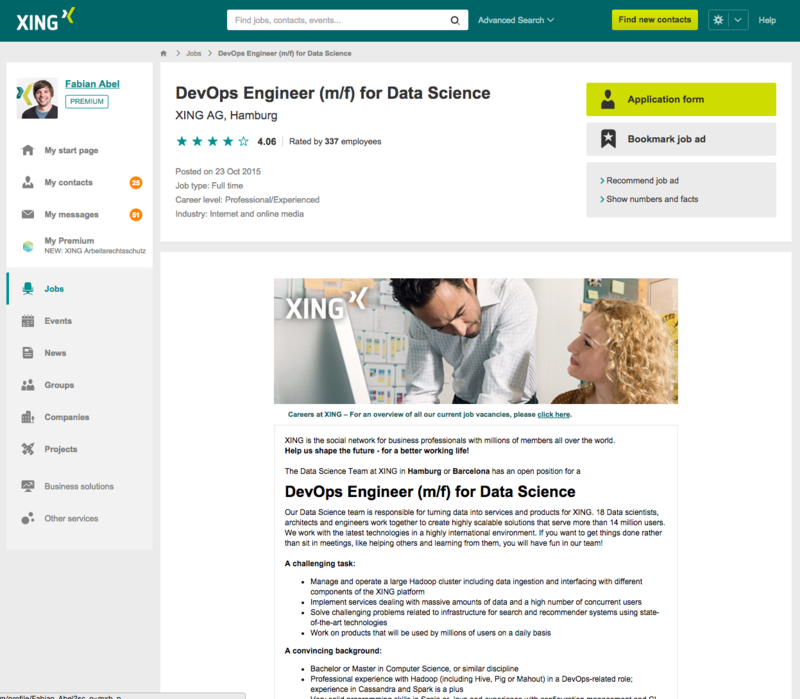 Given the training dataset, teams can train their algorithms and can then submit their solution for a sub-set of 150k target users via the submission system (requires a XING account and approval). 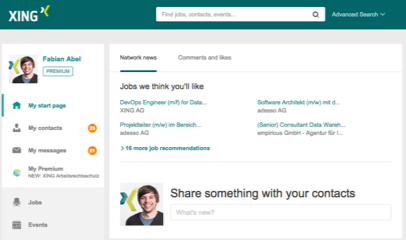 The evaluation measure reflects typical use cases on the XING platform. Rules, download of the dataset, and access to the leaderboard is also handled via the submission system. The dataset is a semi-synthetic sample of historic XING data, i.e. it is not complete and enriched with noise in order anonymize the data and abstract from real user profile data. Prizes are given out to the teams that achieved the highest scores (based on the entire ground truth data - notice that the scores in the leaderboard are based on ca. 1/3 of the ground truth data). 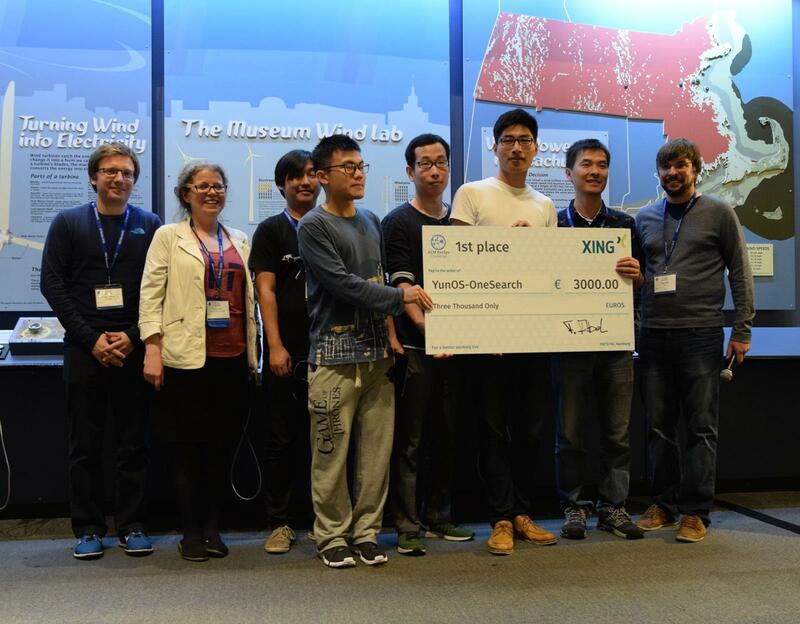 Each team - not only the top teams - should submit a paper that describes the algorithms that they used for solving the challenge. Those papers will be reviewed by the program committee (non-blind double review). At least one of the authors is expected to register for the RecSys Challenge workshop. 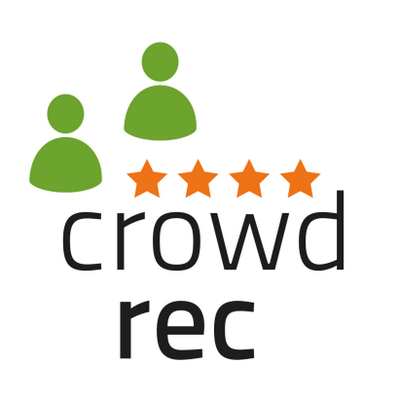 A preliminary study on a recommender system for the Job Recommendation Challenge, Mirko Polato and Fabio Aiolli. An ensemble method for job recommender systems, Chenrui Zhang. A Bottom-Up Approach to Job Recommendation System, Sonu Mishra and Manoj Reddy. Dataset: what is on your wish list for the RecSys Challenge 2017 dataset? On-line evaluation: how can we set up an online evaluation task in 2017?